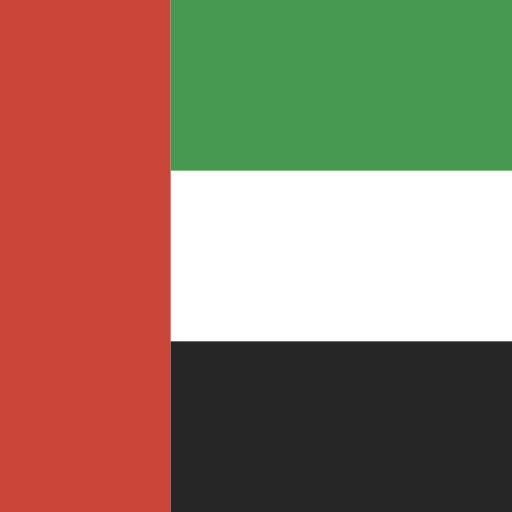 Do you want to ask James Chung-Yuan Liu to be your local guide in Abu Dhabi, United Arab Emirates? James Chung-Yuan Liu shows this photo only to his favorite contacts. Give a gift to chat with James Chung-Yuan Liu at once. Catch his attention!